Who will be 2019 Group Sponsor challenge winner? Every year Groups within Alpha Kappa Alpha Sorority, Incorporated®, Chi Zeta Omega Chapter become sponsors and help to make the Pearls and Ivy Ball a huge success. 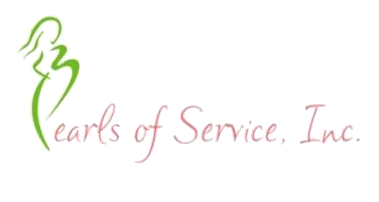 The group that reaches the highest sponsor level is recognized by Pearls of Servce,Inc. at the awards ceremony. 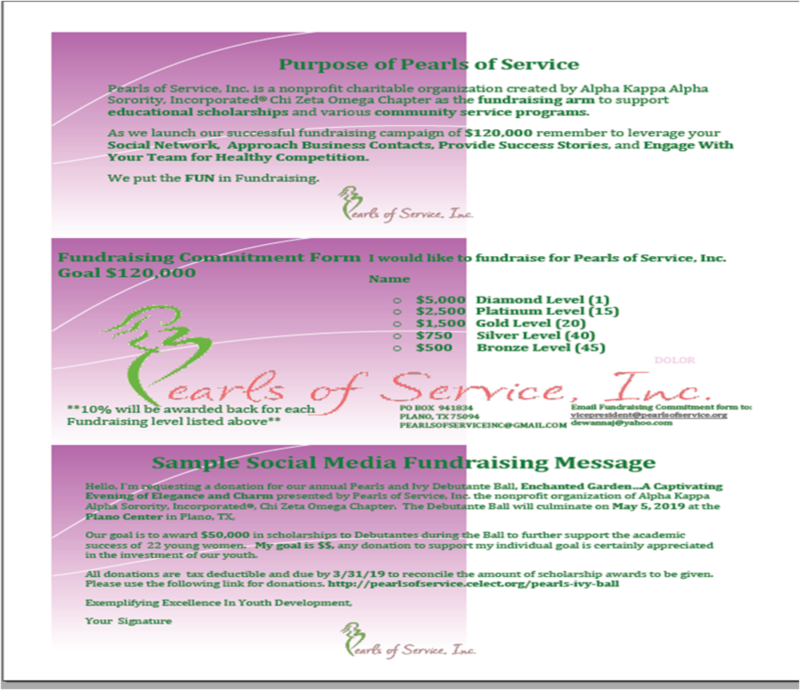 All of the members of Pearls of Service Incoporated joined a fundraising team. Each team sets a fundraising goal and collectively works together to acheive that goal. The teams are committed to raising money for college scholarships and comminity service programs. The Fundraising team that raises the most is recognized by Pearls of Service, Inc at the awards ceremony. Who will be 2019 Fundraising Champion? What is a Fundraising Champion? 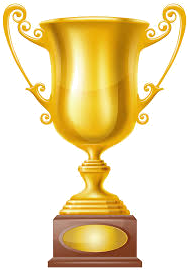 A fundraising champion is a Pearls of Service Member who raises $500.00 or more during the fundraising season and is recognized by Pearls of Service, Inc at the awards ceremony.